Are insecurely attached children less attached to their parents than are securely attached children? No. Biology ensures that all children are powerfully attached to their caregivers. There is no choice in this matter. Children vary in the security of their attachment, which basically means how safe they feel in their relationship with their attachment figure, how secure they are that their caregiver will respond to their needs. But this does not mean they vary with regard to the power of their attachment to their caregivers. 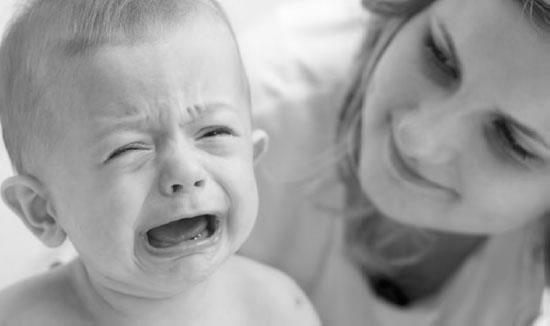 The way mothers respond to their babies’ emotional cues affects the quality of the infants’ attachment. Parents of securely attached infants are reliably and sensitively responsive to the child’s emotional communications. Parents of insecurely attached children fail to respond sensitively to their children’s emotional cues or at least do so inconsistently (iStock).